New work from Liverpool’s Well Made Studio, feast your eyes on Spiel Magazine; a quarterly, independent football magazine. 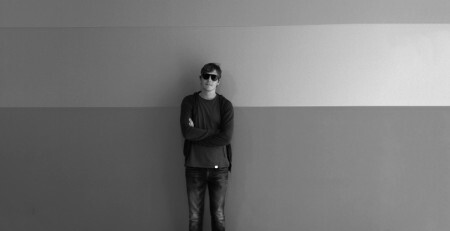 SPIEL is about football, football and fashion, football and music, football and art. Sometimes SPIEL is about football as art but always it is always about offering a cultural perspective of the game. 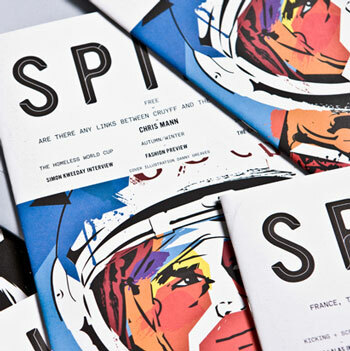 Originally launched 18 months ago and with a print run of over 5,000 distributed in London and the north of England, SPIEL has built a loyal following of soccer fans. Intelligent articles on race and politics sit comfortably alongside player profiles and fashion spreads that wouldn’t get you decked on the terraces. 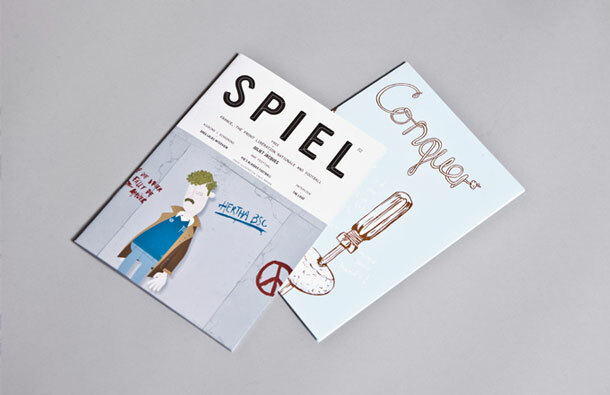 But it’s not only the clever casuals who have been enticed by SPIEL; oh no, print fans have been seduced by it’s bold, graphic identity and tasty hand drawn illustrative stylings. 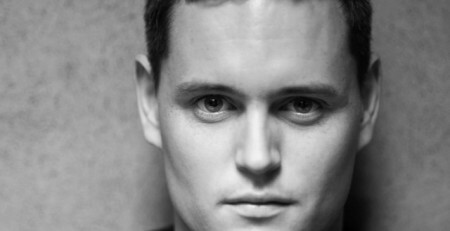 Quietly launching late last year, the new website has already built an impressive audience of fans looking for an enhanced read. 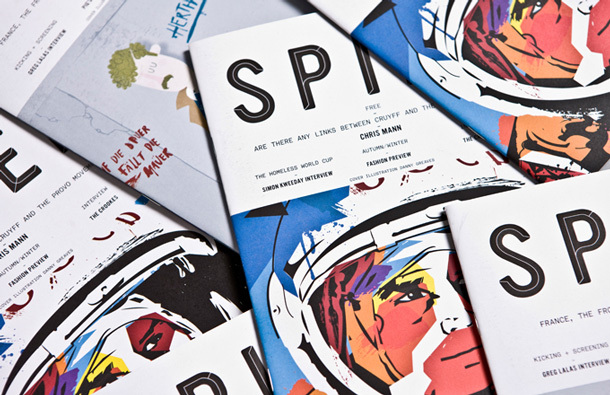 “It was really important to have SPIEL’s online presence an extension of print. We looked to adapt things sympathetically; to maintain the identity but with the different needs of a website in mind.” says Matt from Well Made. “It is a website for readers. We’re not trying to hide a grid, its based around building blocks informed by planning and usable information architecture. 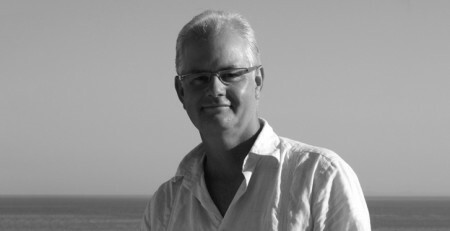 The key idea throughout was just about making sure we were presenting the content online as well as it is in print”. 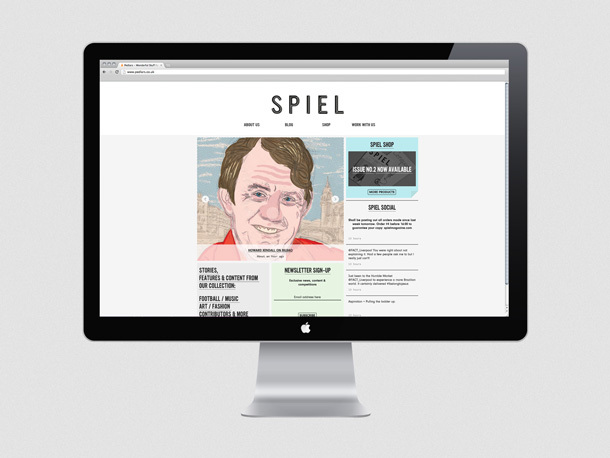 With print layout and identity established by Well Made, SPIEL doesn’t drop into the ‘normal’ football aesthetic and the new website is certainly an extension of that ideal. Great project from start to finish. Read more here, follow here & here.